(News HH) - Royce Da 5'9 & Eminem/Game/Outasight/Wale/Kid Ink/Vado/Swizz Beatz... & More! (News HH, R&B) - N.O.R.E./Omarion/Shawty Lo/Akon/J. Valentine/T-Pain/Lil Wayne/DMX/50 Cent/DJ Webstar... & More! (News Rap Fr, Dirty) - Dixon/DJ Throne/T-Pain/Ace Hood/Plies/Reek Da Villian/Lil Wayne/Sean Garrett... & More! Remembering Bob Marley 30 Years Later. 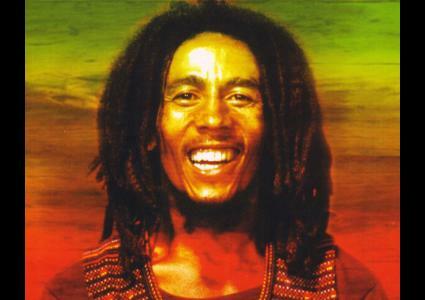 On May 11, 1981, The Reggae Superstar Died At Age 36. R.I.P. (News HH) - Tony Yayo/Mobb Deep/Outasight/Ya Boy/Game/Xzibit/50 Cent... & More! (News HH, R&B) - Ron Browz/DMX/Xzibit/Spliff Star/Cam'Ron & Vado/Nicki Minaj/Mary J.Blige... & More! (News Rap Fr, Dancehall, Dirty) - Ol'Kainry & Jango Jack/Dry/Booba/Sexion D'Assaut/La Fouine/Admiral T/Gyptian/Demarco/Vybz Kartel/Tiwony/Ace Hood/Young Jeezy... & More! (Classic/Clubbing) - Fabolous/DMX/Ja Rule/Jay-Z/Bravehearts/Ludacris/Freeway/Missy Elliott/Cassidy/Santana... & More! (News R&B, HH) - Jason Derulo/Fabolous/Ya Boy/Game/Royce Da 5'9 & Eminem/N.O.R.E.... & More! (News R&B, HH) - Jeremih/Fred The Godson/T-Pain/Akon/Shawty Lo/Chris Brown/Lil Wayne/50 Cent/Ron Browz/Spliff Star... & More! (Rap Fr, Dirty) - Booba/La Fouine/Jay Sean/Chris Brown/Lil Wayne/Ace Hood/Young Jeezy/Plies/Reek Da Villian/DJ Khaled... & More! (Clubbing - Electro/Dancehall) - 50 Cent/Drake/Gorilla Zoe/Kardinal Offishall/Beyonc/Vybz Kartel/Admiral T/Beenie Man/Bounty Killer/Gyptian/Demarco... & More! 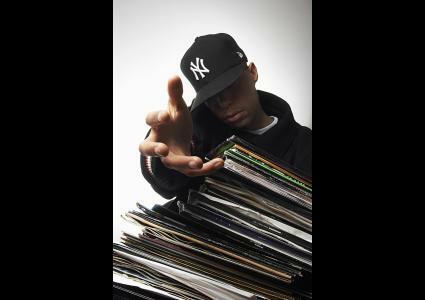 (News R&B, HH) - Estelle/Snoop Dogg/Game/Xzibit/Balance/Ya Boy... & More! 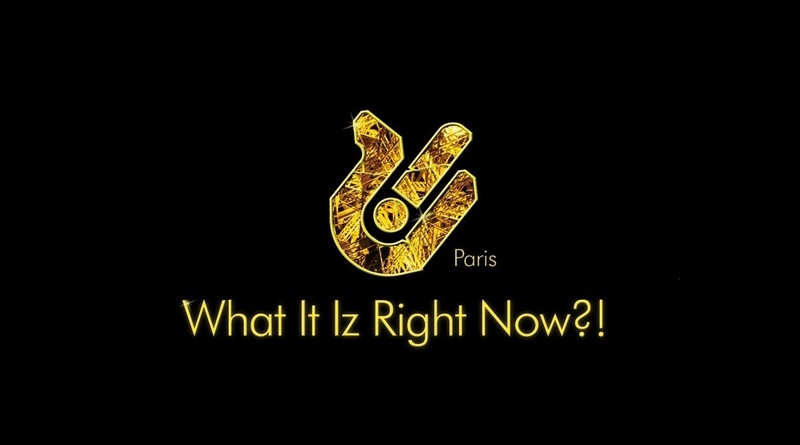 (News HH, R&B) - Xzibit/Ron Browz/Keyshia Cole/Lonny Bereal/Vado/Grafh/Game/Lil Wayne... & More! (News Rap Fr, HH) - Ol'Kainry & Jango Jack/Dry/Booba/La Fouine/Pusha T/Tyga/Akon/Chris Brown/Fred The Godson/Lil Wayne... & More! (News & Hits Dancehall, Electro) - Beenie <Star A Star Riddim> Lady Saw <Gyal Segment Riddim> Agent Sasco a.k.a. Assassin <Bad English Riddim> Mr.Vegas/Demarco/Bounty Killer/Vybz Kartel/Beyonc/Dirty Money/Katy B. &...More! (News HH) - Fabolous/Red Caf/T.I./Game/Balance/Daz Dillinger/Dr.Dre... & More! (News HH, R&B) - Blessed/Kid Ink/Vado/Grafh/Lonny Bereal/Wiz Khalifa/Chris Brown/Lil Wayne/Young Jeezy... & More! (News Rap Fr, Dirty) - Dry/Sexion D'Assaut/Ol Kainry/Seth Guko/Booba/La Fouine/DJ Khaled/Ace Hood/Wale/Rick Ross/Sean Garrett/Snoop Dogg... & More! (Classic R&B) - Mary J.Blige/Justin Timberlake/J-Lo/Amerie/Truth Hurts/Mary Mary/Faith Evans/Lucy Pearl/Mariah Carey/L.S.G.... & More!